CodeIgniter is a powerful web application framework used to develop small to large web applications. CodeIgniter is very fast and powerful MVC Framework. It is very light weight and easy to learn. 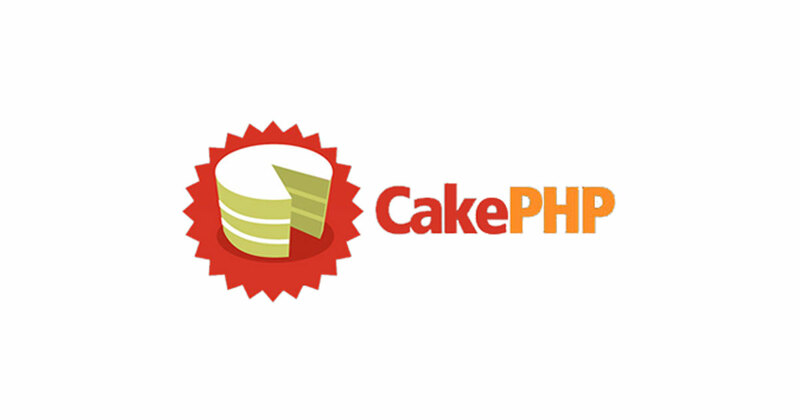 It provides developers more flexibility than CakePHP. Is there any prerequisite for CodeIgniter? Yes, Knowledge of core PHP and object oriented programming (OOPs) is required to learn CodeIgniter.